I have used professional home cleaning companies in the past and have had some great experiences with them. It’s so nice to come home to a house that is sparkling clean from top to bottom, and know that even the places you don’t bother to look will be clean too. However, I know of some people who have had bad experiences with the professional cleaning services they have hired. Like any contractor industry, there are good and bad ones out there. You have to be able to sort through them to find one that you can trust and that you know will do a good job. No one wants to fight a contractor over their bill or over unsatisfactory work, and to avoid all that, you need to ask your contractor some questions before you agree to let them come to your home and clean it for you. First of all, you want to ask them about their references. 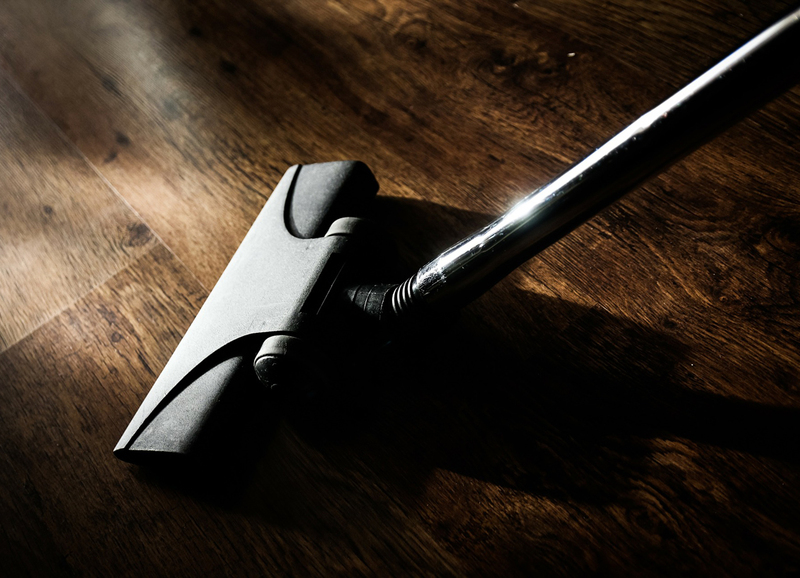 If they have cleaned at commercial properties in the past, you can get the names of those companies and call them up, asking them how their experience was. You could ask about residential customers and read testimonials from them or even contact a couple of them to see how they liked the company. Some cleaning companies will keep those numbers on file and give them to prospective customers as a way to show that they have a good reputation. You should also ask them what experience they have. This entails their work history and how long they have worked and whether they have done the kind of cleaning that you need done. If you have a specialty job for them to do, such as getting rid of mold or removing stains, then you need to know that they are versed on how to perform that cleaning task. One question I always ask any cleaning company I hire is what chemicals they will be using. I like to use natural cleaners in my home and avoid chemicals that will leave behind a residue or that will need to be cleaned up later due to toxic elements. So, I always ask whether they are using environmentally friendly cleaners and products that will be safe for my family. Leon with Diamond Cleaning Calgary asks to “Consider any allergies and sensitivities you and your family members may have when picking a cleaning company”. Learn about their methods and see if they can customize their cleaning services to meet your preferences. Finally, you need to ask about their rates. Find out not just their base rate but also the rate for all the services you may want from them. Request a written quote to ensure that you are not being overcharged and so that you can tell exactly how much you are paying for everything. This helps you to avoid hidden or unexpected fees. Once you have gotten satisfactory answers to all these questions, you should know whether the cleaning company you are considering is right for you.